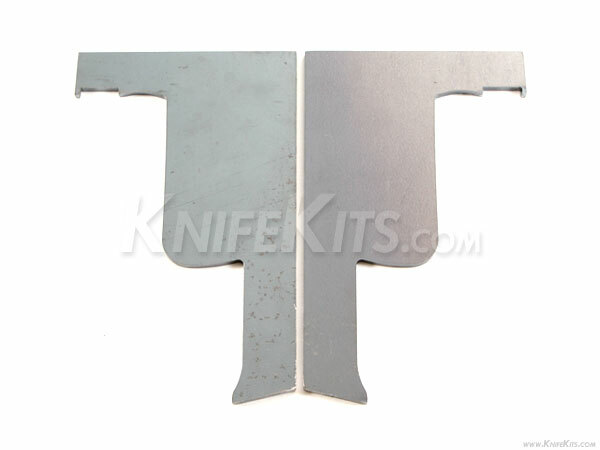 These are split-mold retention plates for thermoform holster making. They allow the maker to create retention/clearance for holster molding in a vacuum press. This jig will save tons of time when preparing a weapon for the holster making process. Note: Split-mold retention plates are sold in pairs.